I can't believe I'm already sharing my last two projects with the November 2014 Hip Kit & Add-On Kits! But, that means that my new December 2014 Hip Kit & Add-On Kits is on the way from Hip Kit Club!! I had so much fun using the November Kit and I can't wait to start creating with the December Kit! 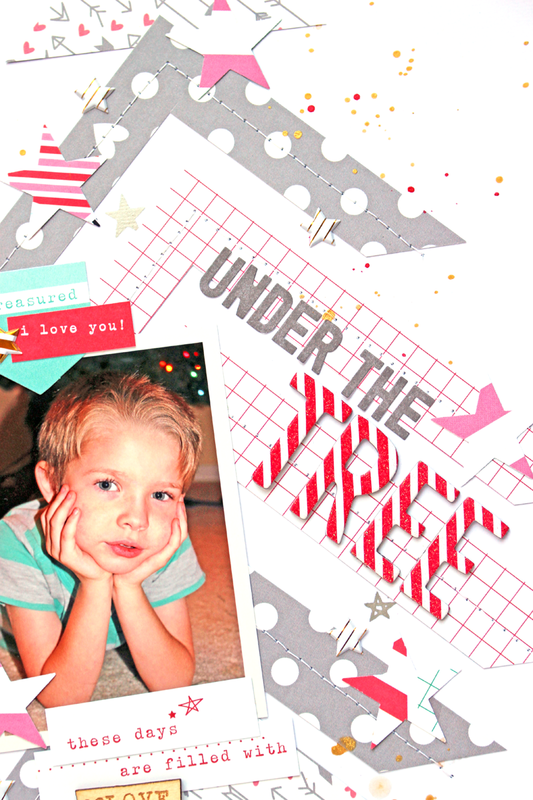 I wanted to stop in today and share the layout and card that I created with the November Kit. It's always fun to think outside the box, when you are cutting your patterned papers. 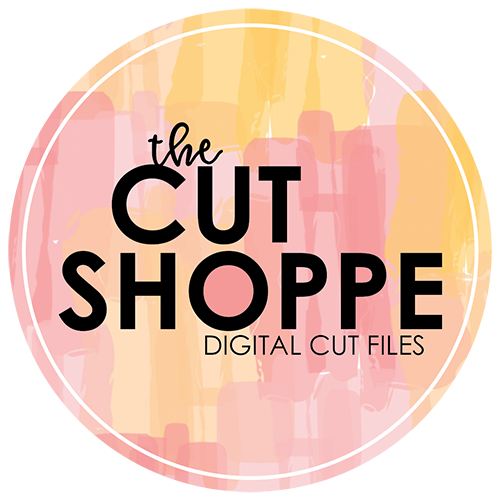 I decided to cut several chevron pieces from the papers in the November 2014 Hip Kit & Add-On Kits, using my paper trimmer. After laying them out on the White cardstock background, I decided to turn them into a Christmas tree! 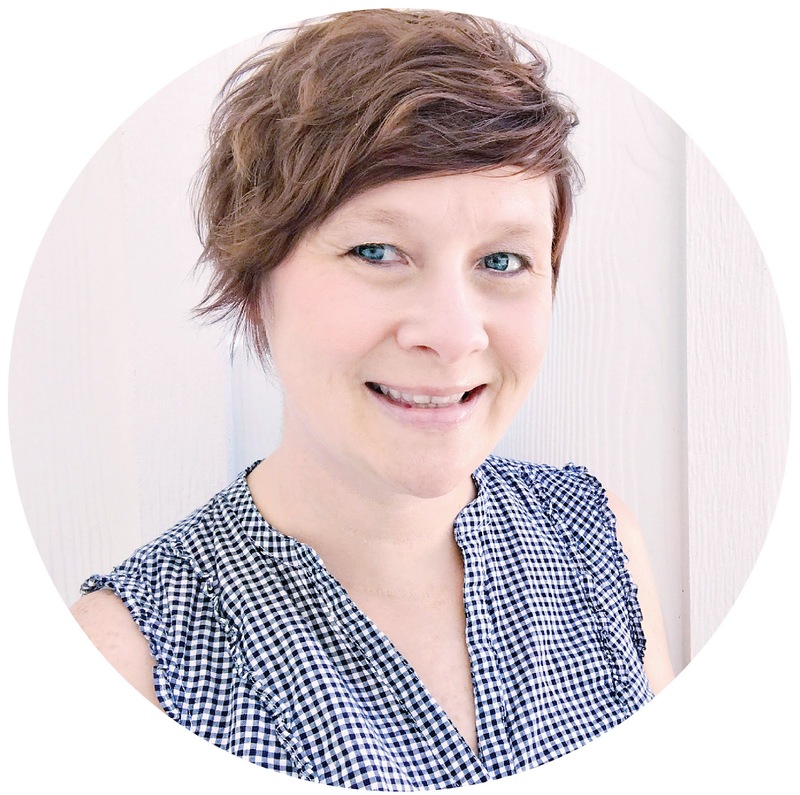 The design went right along with my photo and title. After I adhered each of the chevron pieces, I machine stitched each one and added some stars, for tree decorations. And I wanted to add a pop to the Studio Calico wood veneer numbers, that I used for the date on my layout, so I painted them with the Sweet Cherry Color Shine, that came in one of the previous Hip Kits! 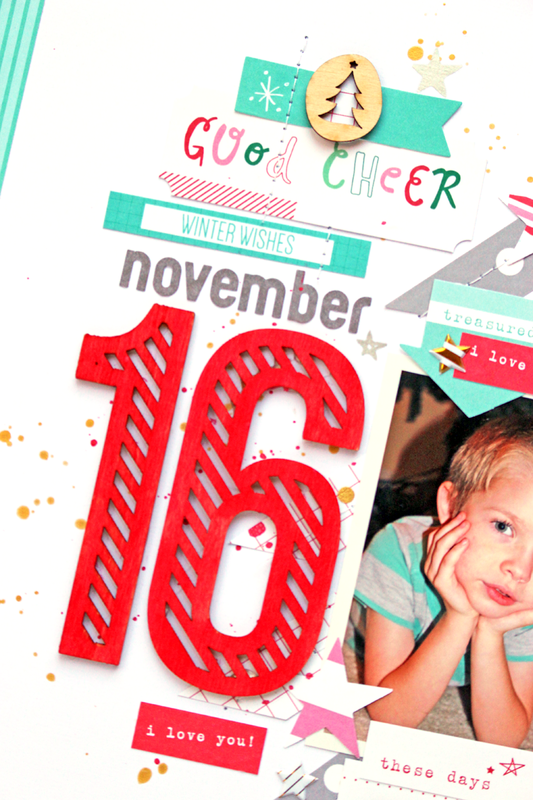 I finished my layout, by adding several of the tags from the Elle's Studio Good Cheer collection. 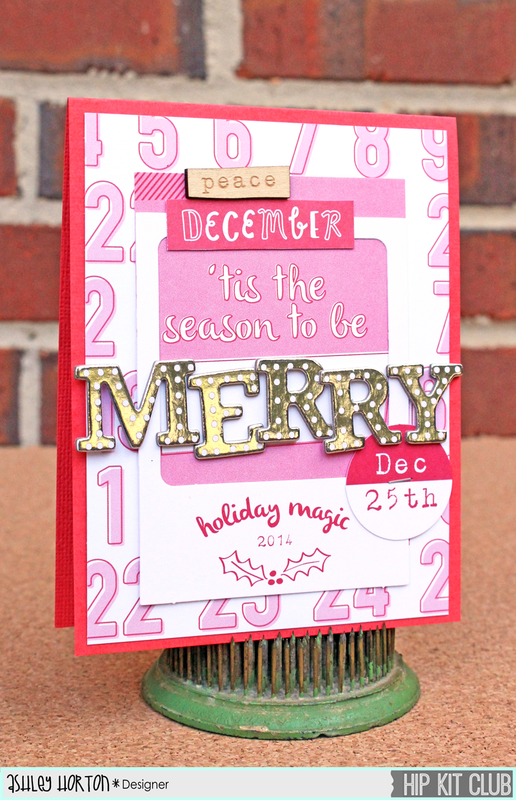 Pink and Red is one of my favorite Christmas color combos, so I decided to use some of these colors from the products in the November 2014 Hip Kit & Add-On Kits for my card. I started with the Red cardstock from the Cardstock Add-On Kit for my base. Then I layered several elements from the Elle's Studio Good Cheer collection to the front of my card. And to finish my sentiment, I used the Silver Buckaroo Thickers and overlapped some of them, to create a fun dimensional look on my card! Be on the look out for new projects using the December 2014 Hip Kit & Add-On Kits! I'll be sharing my first layout and card next week! !